Joanna Gosling hears from tourists caught up in an earthquake on the Greek island of Kos. 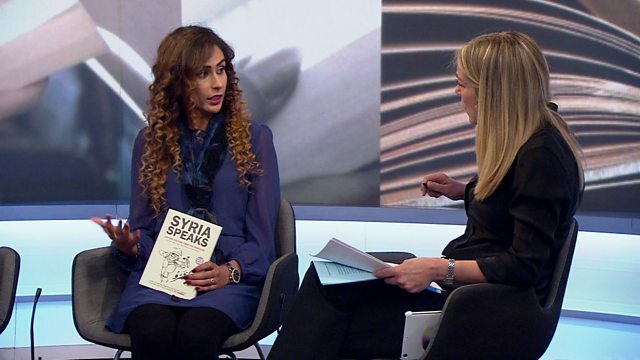 A British woman is questioned by terror police over a Syrian art book. And there are tributes to Linkin Park's Chester Bennington, who had died.